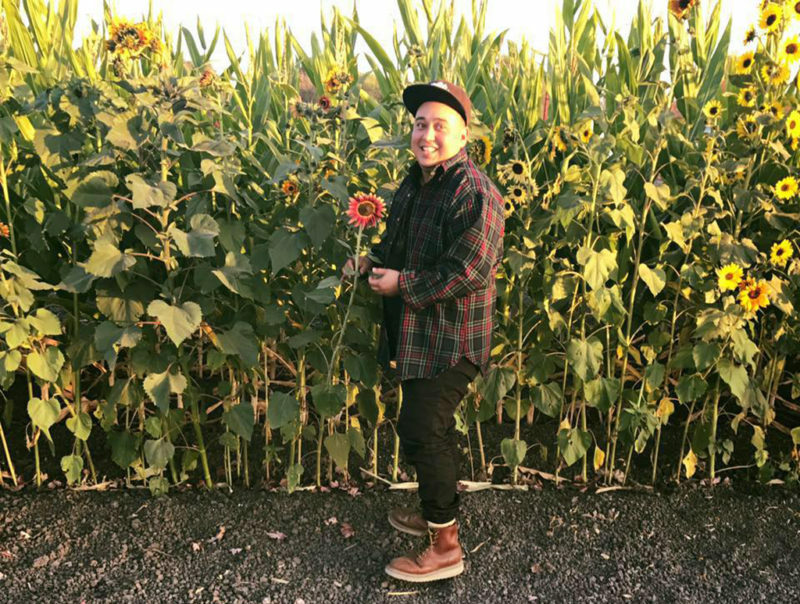 Introducing 2018 TJFP Community Grantmaking Fellow, Ezak Perez! We are so excited to welcome Ezak Amaviska Perez to TJFP’s 2018 grantmaking team! Ezak was born and raised in and around Los Angeles, CA. They are a Two Spirit, Hopi Native American and Latinx community organizer. They have been leading trainings locally in LA as well as nationally for the past 12+ years. He is currently the Organizational Director of Gender Justice LA (GJLA). 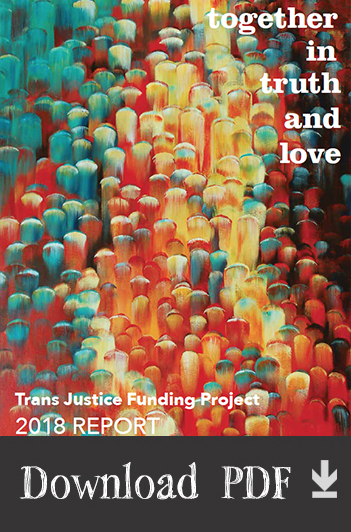 GJLA is a member-based, grassroots social justice organization for and led by gender non-conforming, gender fluid, two spirit, questioning, and trans people of color in LA. He is currently helping to create the first Indigenous Pride LA and was recently honored by the Sons & Brothers Portrait Series for Native American heritage month. He’s a part of a party collective called THroz, creating pop up fun-draiser parties in LA. Ezak believes that self-care & community care are critical and essential to be able to do this work for the long haul. He loves spending time in nature and thrifting. We can’t wait to build with you, Ezak! 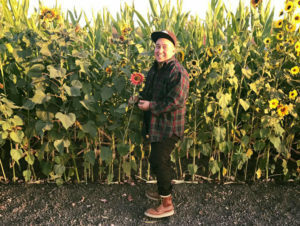 Comments Off on Introducing 2018 TJFP Community Grantmaking Fellow, Ezak Perez!